Feeling... busy! I really need an extra day this week to get through everything that is still on last week's to do list nevermind this week's! 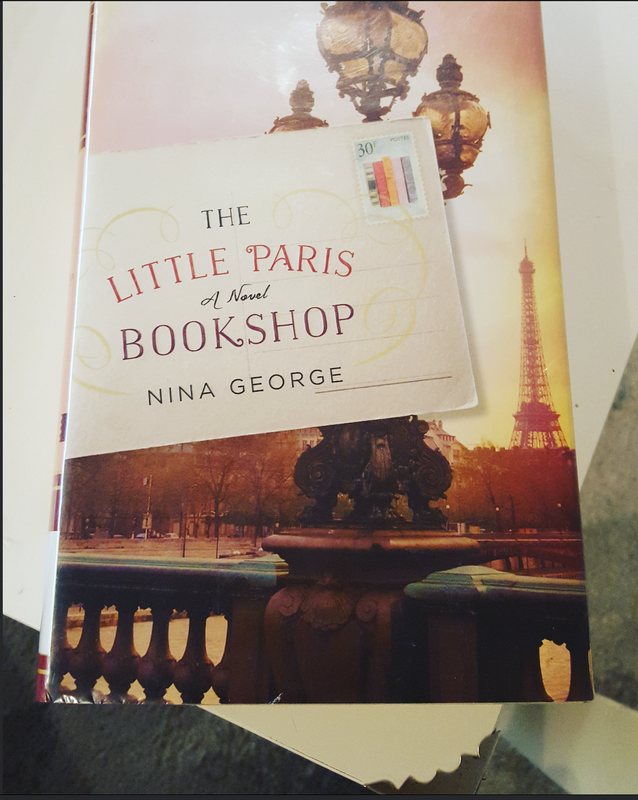 Reading... "The Little Paris Bookshop" by Nina George. I should finish this today. It's ok. I really loved it at first but it seems to have come to a standstill. 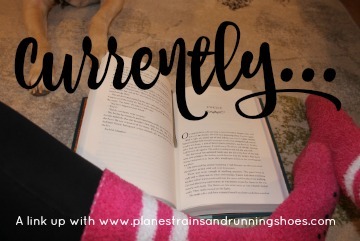 Speaking of reading, tomorrow is the last Friday of the month, so in addition to my typical monthly reading post, I'll be posting about a review about this month's Beyond Bloggers Book Club book and announcing the books up to vote for next month! Watching... Last night was the first time I turned on the TV all week. I watched an episode of "Happy Endings" and then went to bed. Working on... staying on top of things. I lost my planner pen last week and haven't had time to get a new one and now, my planner is really behind. Is that ridiculous? Probably, but I'm very particular about my planner! Needing... a good, long run. Wanting... to explore all of the Cherry Blossoms that have bloomed this week! 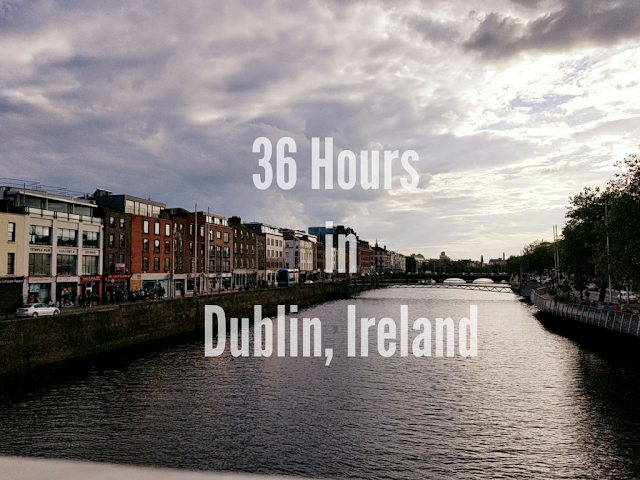 Excited... to see American Idiot at the Keegan Theater and Romeo & Juliet at the Synetic Theather this week AND for my mom to come visit this weekend for Easter! Hoping... that my next cycle of marathon training (I'm training in cycles rather than weeks...more on that later) goes better than my last one did. Loving.... everyone's comments on my Cuba post yesterday. I really appreciate them.